Huffington Post reported the convicted former sheriff went to prison. Although he didn't, the publication says the gist was substantially true. 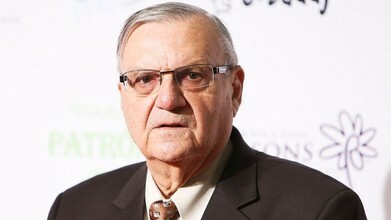 Joe Arpaio, the controversial former sheriff of Maricopa County, Ariz., who earned Donald Trump's first pardon, is many things, but he's not a "convicted felon," as CNN reported, not an "ex-felon," as Rolling Stone described him, and he has never been "sent to prison," as the Huffington Post once wrote in passing in the midst of a story that had not much to do with him. Yes, he was convicted of criminal contempt after violating a judge's orders to stop detaining suspected undocumented immigrants, but it was a misdemeanor, not a felony.